W.I.S.H. Foundation MLK Symposium | News | Black PR Wire, Inc. 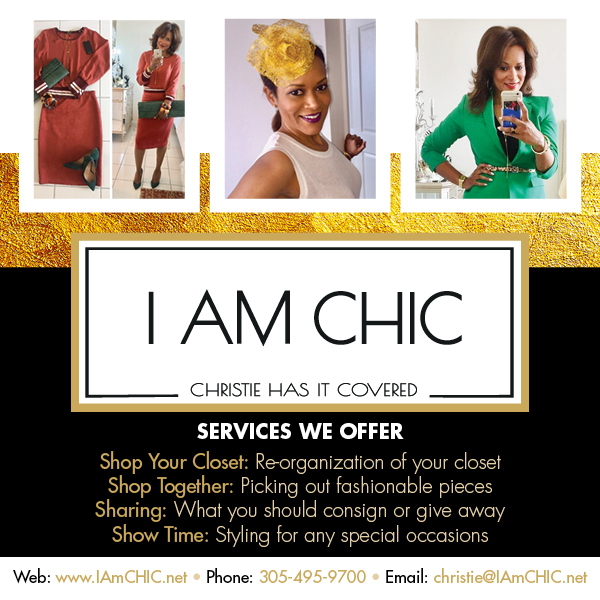 The Women Involved in Service to Humanity Foundation, Inc. (W.I.S.H Foundation, Inc.) in partnership with Alpha Kappa Alpha Sorority, Inc, Gamma Zeta Omega Chapter presents the “8th Annual Rev. Dr. Martin Luther King Jr. 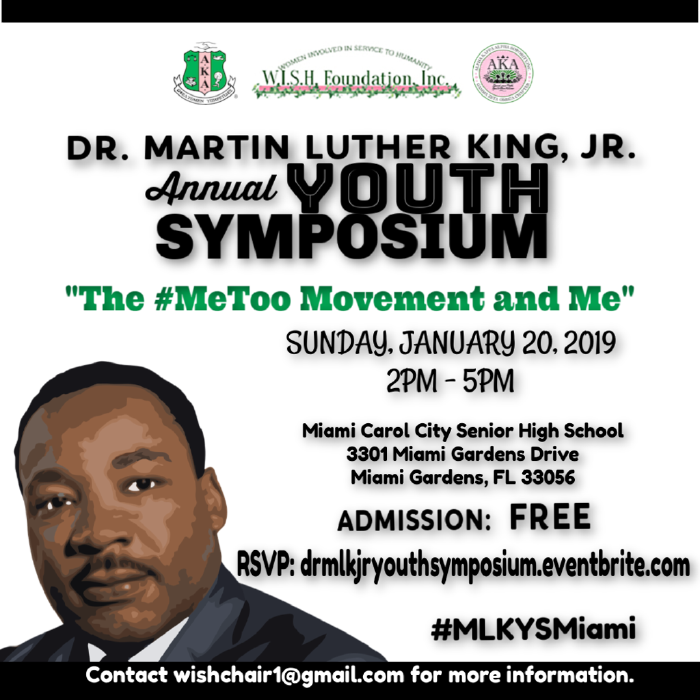 Youth Symposium” on Sunday, January 20, 2019.